Take a perch on the seafront wall facing the waves, and enjoy a spot of afternoon tea in your favourite place! 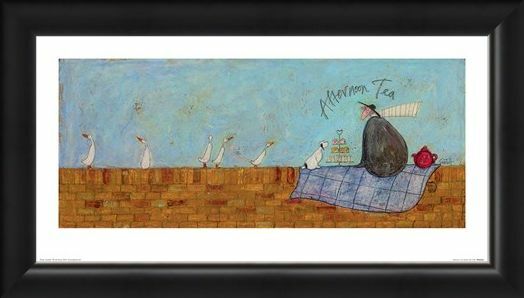 Drawing in some interest over the tasty looking sandwiches, Mr Mustard and his best four-legged friend Doris have pulled out all the stops as a little treat to themselves. 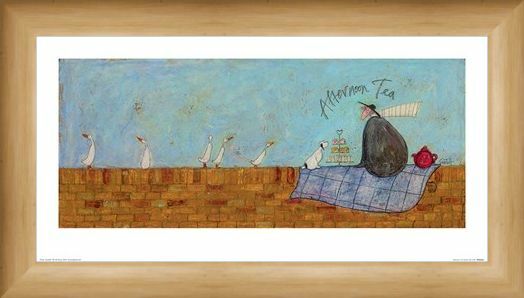 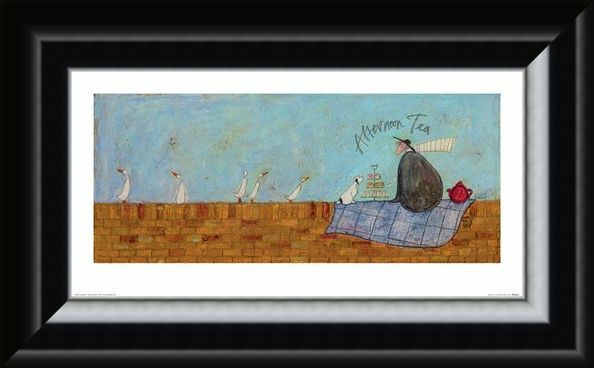 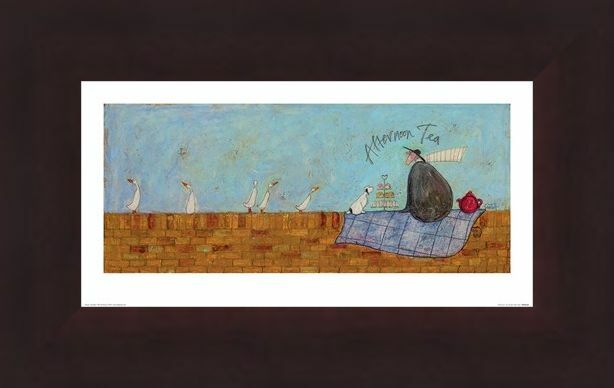 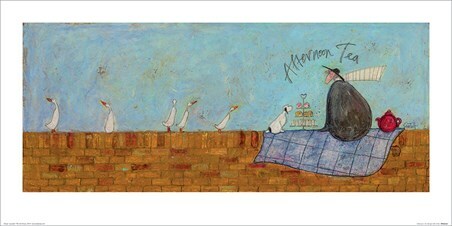 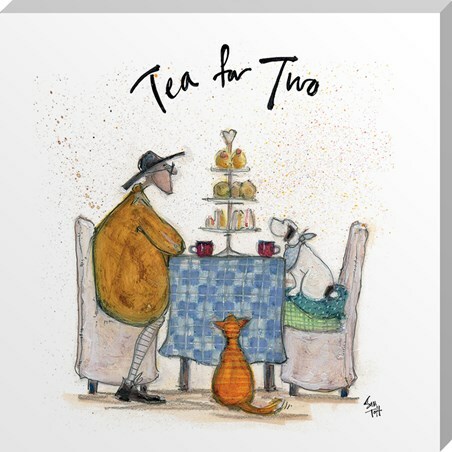 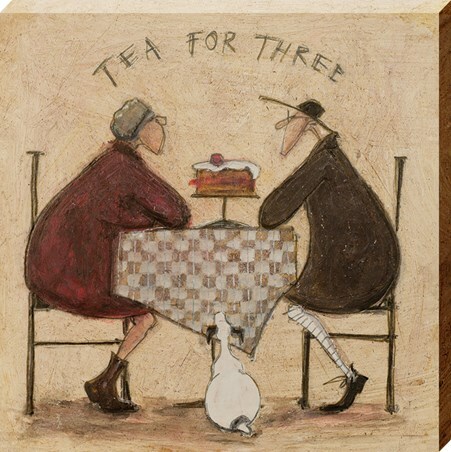 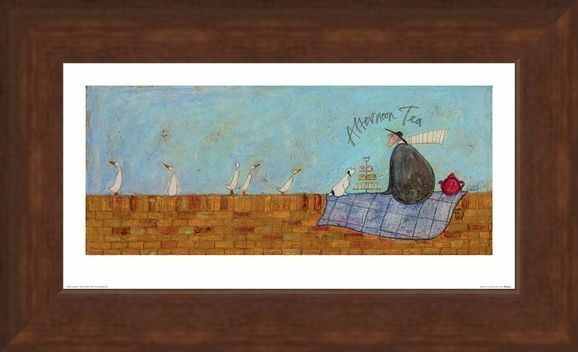 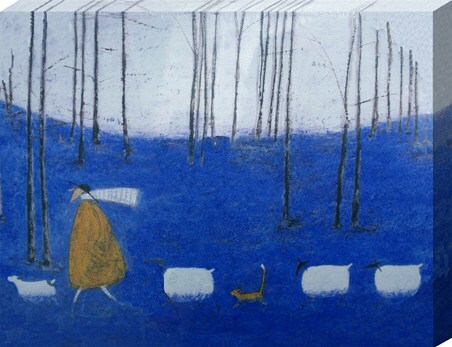 Wonderfully charming and heart warming, this Sam Toft print is the perfect addition to anyone's home who loves to make the most of the great outdoors. 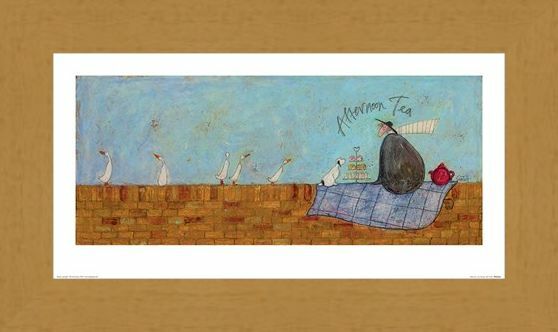 Inspired by her local beach Brighton, in England, Tofts work always manages to capture the joy and innocence we love, from the little things in life, and from spending time with our nearest and dearest.